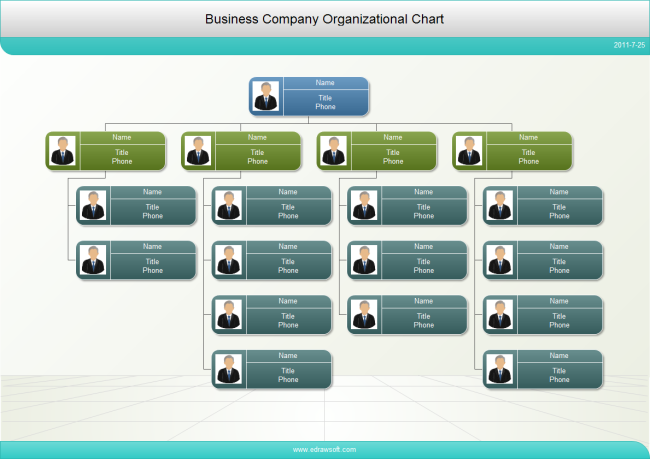 Description:A free customizable business-photo-org-chart template is provided to download and print. Quickly get a head-start when creating your own business-photo-org-chart. It supports to insert staff's photos, thus it will be much easier to recognize each other for all staff.